May 9, 2013	(Newswire.com) - Career coach Nadine Franz is well-equipped to help job seekers in today's competitive, challenging, and ever-changing employment market. Ms. Franz of APEX Career Services /Overland Park, KS, has recently completed the Certified Professional Career Coach program (CPCC) earning the CPCC credential, enhancing her professional expertise and contributions to the career coaching industry. To earn the CPCC, Ms. Franz completed a comprehensive training/coaching program that provided solid tools for career management and job search coaching in today's employment market, and submitted a testing portfolio that included documented coaching hours. Obtaining the CPCC credential, Ms. Franz has demonstrated a high level of commitment and expertise to the career coaching profession. According to Ms. Franz, "I am passionate about helping others reach their full potential and find careers that are purposeful. To remain competitive in today's market with constantly changing job search strategies, my clients need to be armed with the most current trends and best practices in job search and career management." APEX Career Services assist job seekers who aspire to enhance their current career, change career paths, improve their personal branding, re-enter the workforce after a layoff or long hiatus, or start their own small business. The professionals at APEX Career Services help put clients on the right career track quickly and effectively so they can start realizing their dreams. APEX Career Services understand that no two job seekers are alike, and therefore uses a thorough and personalized approach to clients' job search management, career search, and personal branding strategies. APEX Career Services provide personalized resume writing, cover-letter writing, career coaching, interview coaching, salary negotiation techniques, career branding strategies, social media for job search consulting, LinkedIn profile writing and related services. APEX Career Services' resume writers and career coaches know inside-out what companies, recruiters, and hiring managers are looking for in today's candidates. APEX Career Services know what it takes to get candidates' resumes to the top of the pile, how to brand job seekers for career success and growth, and how to help career seekers land that interview and job. 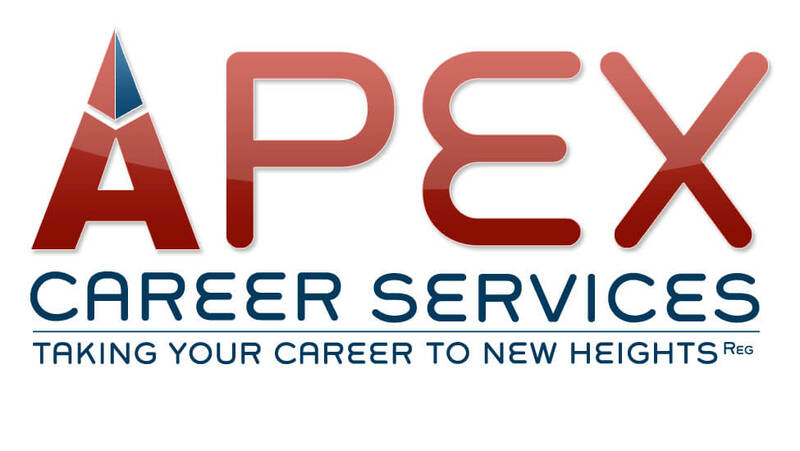 With APEX Career Services you will soon be taking your career to new heights! 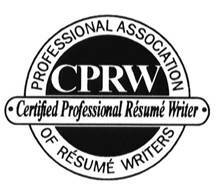 The Certified Professional Career Coach program is sponsored by the Professional Association of Resume Writers & Career Coaches, the industry's longest-standing association. The CPCC program is focused on Long-Term Career Management, The Whole Person Theory, Workforce Management, Traditional & Social Media Job Search, Interviewing, and more, continuing to set industry standards and pioneer beyond the frontiers of the known job search realm. Ms. Franz joins the high ranks of Certified Professional Career Coaches (CPCCs) from around the globe.